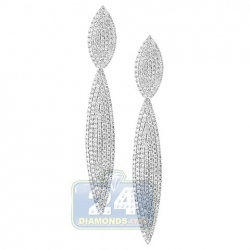 Lovely and stunning, these diamond drop earrings feature impressive round & pear brilliant-cut natural diamonds on each pair. 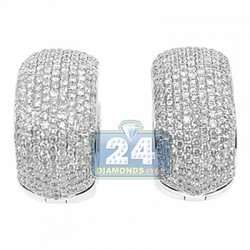 Total stone weight is 1.92 carats. 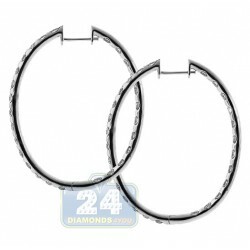 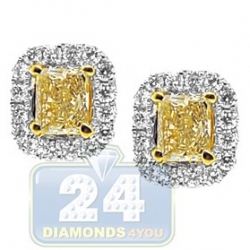 The diamonds feature VS1-VS2 clarity and F-g color. 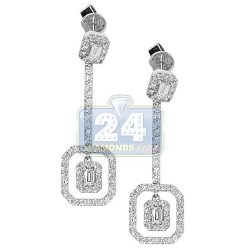 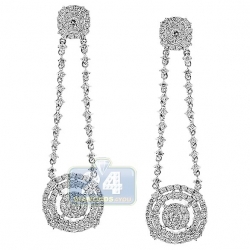 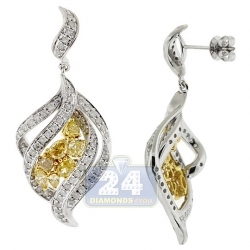 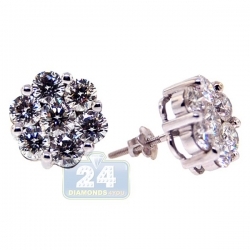 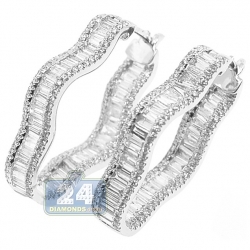 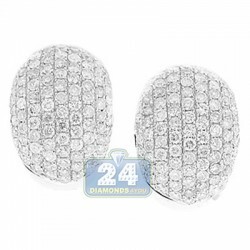 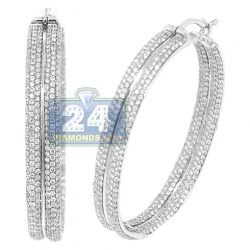 Professionally handmade of 18 karat white gold, our women's diamond earrings are highly polished for shimmering look. 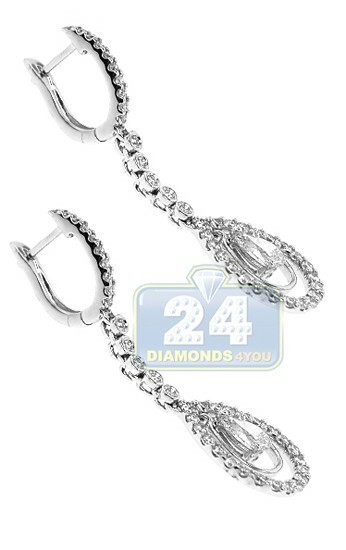 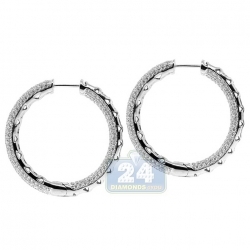 They also have height of 42 mm and width of 12 mm. 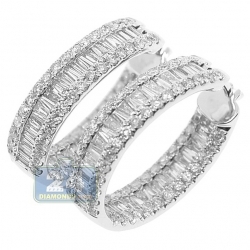 Secure clasp and a perfect look for any occasion is guaranteed!